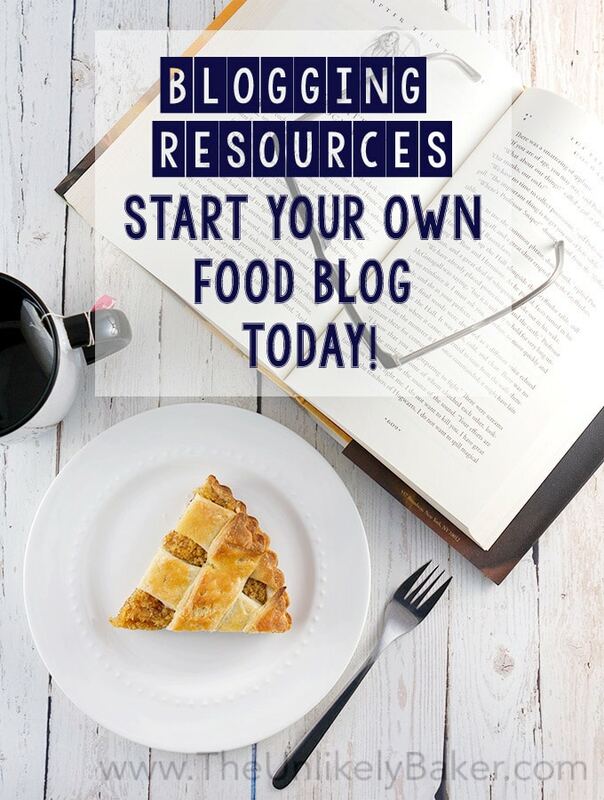 Blogging Resources: Start Your Own Food Blog! Looking to start your very own food blog? You’ve come to the right page! Welcome to Food Blogging 101. Well, not really. This is not about how to find your voice, define your target market, etc. 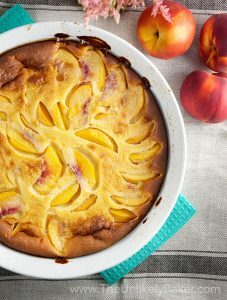 Rather, thought I’d be more specific and share with you my blogging resources – these are the things that keep The Unlikely Baker up and running. From who hosts my site to the photography gear I use to the tools in my kitchen. I get these questions all the time and I thought it’s time to get all the info in one place. It’s great when someone tries your recipe but also terrifying when they come back to you with questions – what can I substitute for x? Why didn’t my this do that? 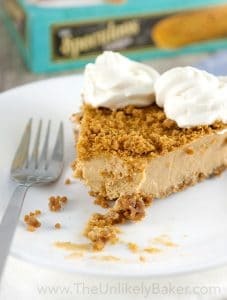 Even though all recipes on The Unlikely Baker is tested, I’m 100% self-taught so all I can really share is what I’ve learned on my own. There are a lot (and I mean a lot) of newbie bloggers out there like me who are just learning the ropes, getting the hang of things, getting into the groove, you get the picture. So apart from recipe questions, I often get asked about photography, hosting, etc, too. So I’ve decided to dedicate a whole page to answer all your questions. Note that this page is chock-full of affiliate links which means I may earn a small commission if you click on any of these links and make a purchase later. But if you want to know exactly what I use, here they are. Presenting: my blogging resources. While I depend a lot on Google for answers, I also have a few cookbooks that are wonderful references. 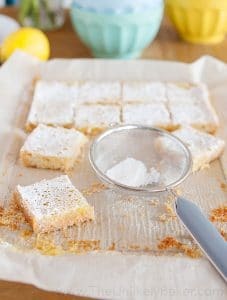 The Joy of Cooking – While not a baking cookbook per se, it has a massive section on baking and it explains a lot of the whys behind the technique. The Baking Bible – It’s Rose Levy Beranbaum. Enough said. 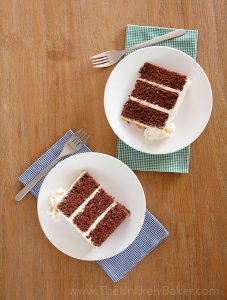 Layered – I love baking cakes and this is an inspiring book for me. It’s both aspirational and relatable. It’s great. 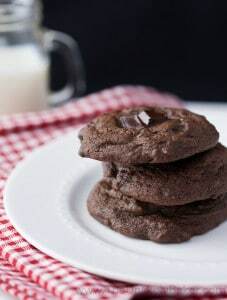 Betty Crocker: Baking Basics – a quick and dirty guide on, well, baking basics (like pan substitutions, for example). I use a KitchenAid mixer. I have the model that’s the cheapest one available but since I don’t sell my creations (yet!) and don’t do big batches it’s perfect for my needs as a home baker. While most of my recipes provide ingredients by volume, some need to be measured. A kitchen scale is really an important, inexpensive tool in any kitchen. You know what’s not optional? An oven thermometer. Every baker must have one. You’ll be surprised at how inaccurate your oven temperature is. I’m not the best cake decorator but I find a cake turntable helps a lot. I also own a slew of decorating tools. On to the technical stuff. My blog is self-hosted at WordPress, which means I own my domain name and I pay separate for a hosting provider. While there are free themes out of WordPress, I suggest you purchase one at the onset to save you the trouble of switching later. My theme is Foodie Pro and I absolutely love it. 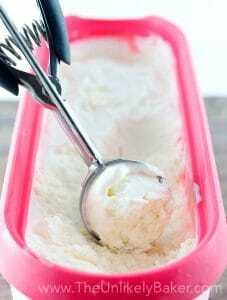 So easy to use and so pretty! Before that though – the first thing you need to do is pick a blog name. When you decide on one just go ahead and purchase it. Like, right away. Don’t think twice because domain names are inexpensive and go fast (I delayed my decision by a few weeks and by the time I was ready my first choice was gone). I went with GoDaddy. They are reliable, good value for money and you really want to go with someone trustworthy. My blog is hosted by WPopt. You want exceptional service? They are the guys for you. Confused about what hosting and domain names are? Me too. At the beginning…and I work in software! It is a lot to take in. I bought this book: Food Blogging for Dummies by Kelly Senyei. It helped me a lot. It’s really for dummies like me. If you’re planning to start a blog for the money (i.e. I will quit my job and blog full-time! ), I’m sorry to be the bearer of bad news but it’s really not a very realistic plan. At least not at the beginning. While it’s possible – there are lots of bloggers who’ve done it – it takes a lot of hard work and does not happen overnight. Two ways to earn money from your blog: ads and affiliate networks (you can do sponsored posts too but that’s a different article altogether). I’m part of several affiliate marketing networks (like Amazon), where I earn a commission every time a person purchases a product from a link on my site. I’m also part of the Food Blogger Pro affiliate program. 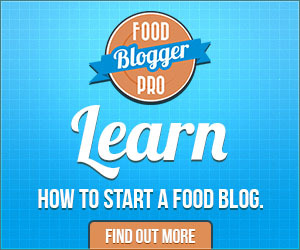 It’s a great place to learn how to start, grow and monetize your food blog. Check it out. If enrolment is closed, you can always join the waitlist. I own an old Canon SLR (which I adore). The latest model now is the 70D but you don’t have to purchase that specific model. If you’re new to photography, an entry-level SLR will do just fine. I’m a big believer in investing in good glass though. And my two favourites for food photography are the Canon macro lens for those mouth-watering close-up shots and an all-around lens for the wider angle shots. A tripod is a must-have too. Blurry photos won’t cut it! I did not invest on studio lights (I don’t earn nearly enough from my blog to justify this!) so I try to shoot using natural light as much as possible. If not, then I use the lightbox set you see there. It’s not ideal, but it does the job. I bet you can’t tell which photo is natural light and which is artificial light! 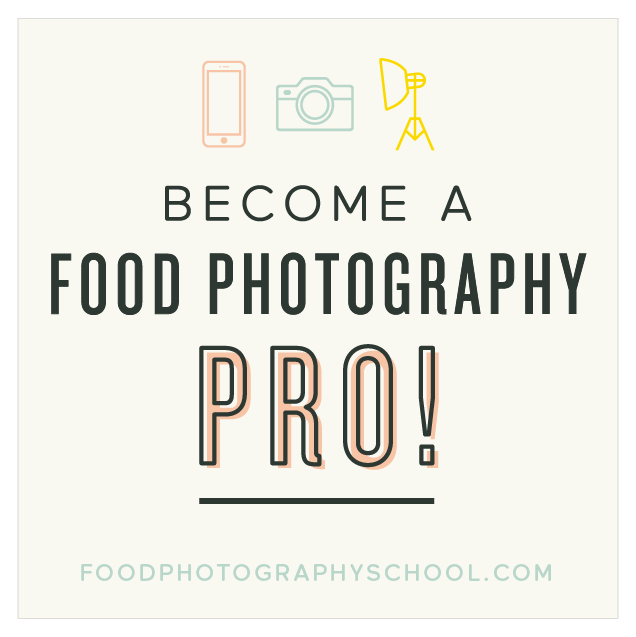 I’m an affiliate at the Food Photography School too where for $99, you can access 130+ videos to help you become an amazing food photographer. That just comes out to less than $0.76 per video. Good deal, right? But my favourite, quick and dirty guide is The Food Photography Book. For $29, it has everything I need to be a better food photographer. Other food photography books I love are below. I have not read the one by Delores Custer but I’ve heard great things about it. And that is it! I’ll add more to this page if I think of something else. And if you have any more questions, just reach out via my Contact Me page. I would be happy to help! Good luck and have fun! First published on 10 Sept 2016. Updated on 08 May 2018.